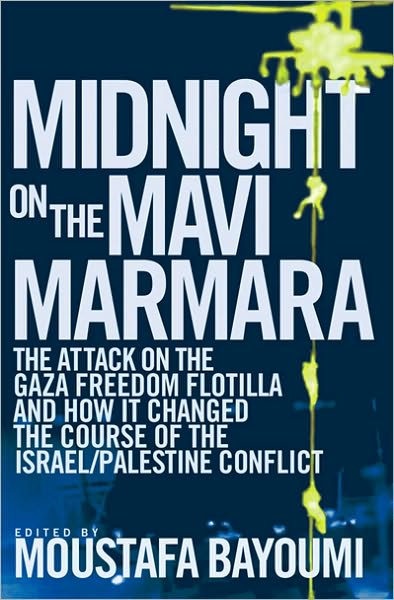 At 4:30 AM on Monday, May 31, 2010, Israeli commandos, boarding from sea and air, attacked the six boats of the Gaza Freedom Flotilla as it sailed through international waters attempting to bring humanitarian relief to the beleaguered Palestinians of Gaza. Within minutes, nine peace activists were dead, shot by the Israelis. Scores of others were injured. In these pages, a range of activists, journalists, and analysts piece together the events that occurred that May night. Mixing together first-hand testimony and documentary record with hard-headed analysis and historical overview, Midnight on the Mavi Marmara reveals why the attack on the Gaza Freedom Flotilla may just turn out to be Israel’s Selma, Alabama moment: the beginning of the end for an apartheid Palestine. Moustafa Bayoumi is an associate professor of English at Brooklyn College, the City University of New York. He is co-editor of The Edward Said Reader and the author of the American Book Award-winning How Does It Feel to Be a Problem? Being Young and Arab in America. Description: DESDE 2002, Noam Chomsky ha escrito una columna para el servicio de noticias The New York Times, en la que de una manera crítica y contundente analiza los temas más candentes del mundo de hoy. Estos artículos han sido publicados en todo el mundo y han contribuido a que las opiniones de Chomsky sean conocidas a nivel global. 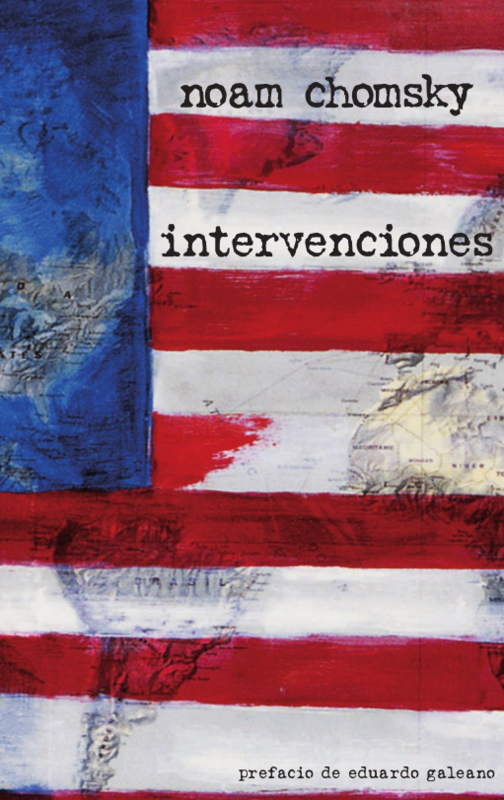 En est impactante colección de agudos ensayos, Chomsky analiza la invasion y la ocupación de Irak, la presidencia de Bush, la invasión de Israel al Líbano y otros temas clave de nuestros días. Una oportuna, asequible y excelente contribución de uno de los intelectuales y disidentes politicos más destacados del mundo. As the occupation of Iraq unravels, the demand for independent reporting is growing. Since 2003, unembedded journalist Dahr Jamail has filed indispensable reports from Iraq that have made him this generation’s chronicler of the unfolding disaster there. In these collected dispatches, Jamail presents never-before-published details of the siege of Fallujah and examines the origins of the Iraqi insurgency. 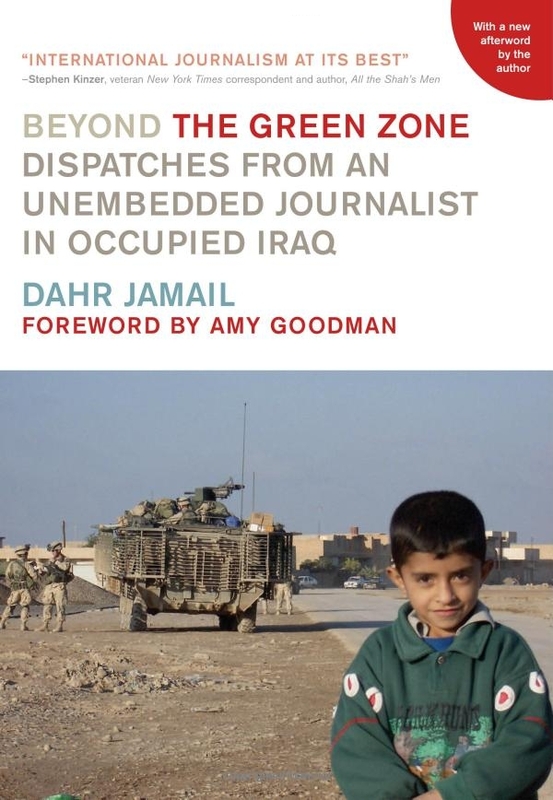 Dahr Jamail makes frequent visits to Iraq and has published his accounts in newspapers and magazines worldwide. He has regularly appeared on Democracy Now!, as well as the BBC, Pacifica Radio, and numerous other networks. Author(s) / Editor(s): Noam Chomsky (Author), Ilan Pappe (Author). 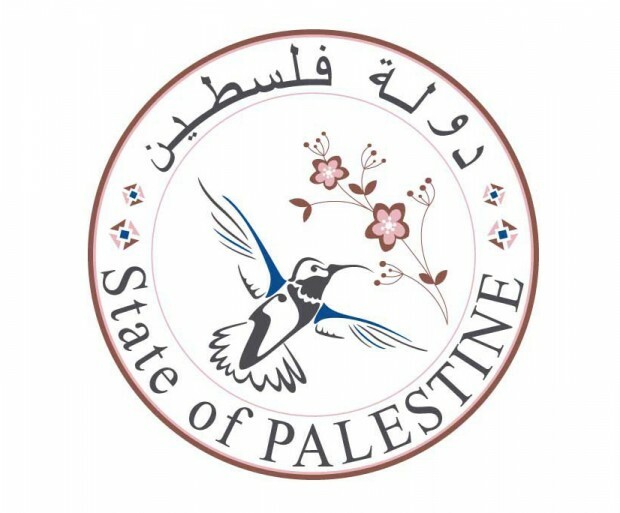 Description: From the targeting of schools and hospitals, to the indiscriminate use of white phosphorus, Israel’s conduct in ‘Operation Cast Lead’ has rattled even some of its most strident supporters. 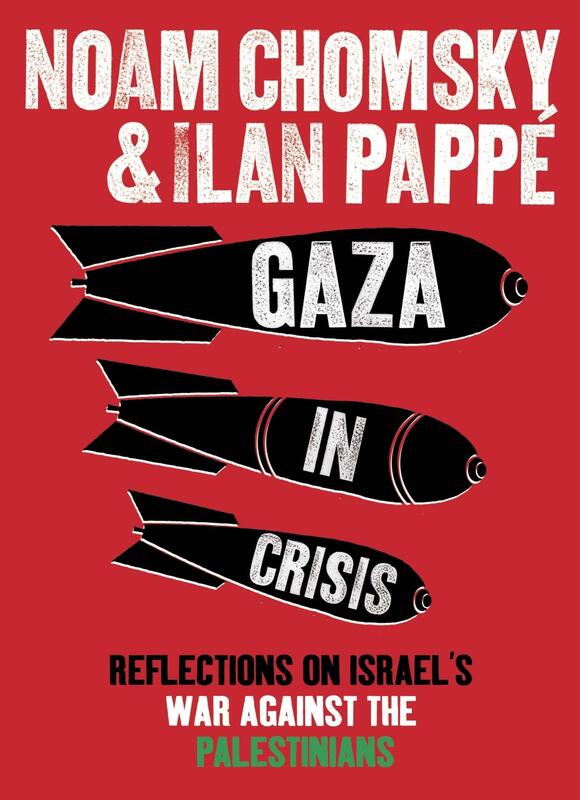 In this book, Noam Chomsky and Ilan Pappe survey the fallout from that devastation, and place the massacre in Gaza in the context of Israel’s long-standing war against the Palestinians. “Gaza in Crisis” is a rigorous, historically informed and much-needed analysis of the situation and will be welcomed by all those eager for Chomsky’s insights into yet another political catastrophe.